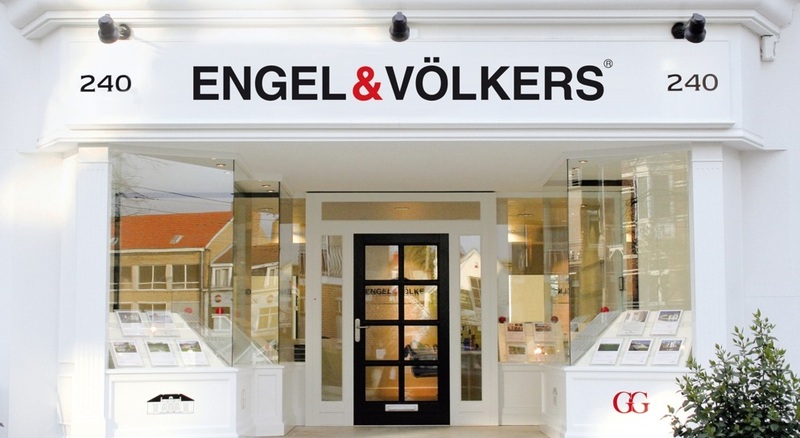 Engel & Völkers was founded in Germany in 1977 and is now one of the leading real estate companies in the world. In almost 40 years an extensive network of 700 offices in 37 countries on 4 continents was established. The offer includes professional and reliable advice on the purchase and sale of both residential and commercial property, commercial buildings with Engel & Völkers Commercial, single-family houses, flats and villas in the sector Engel & Völkers Residential. 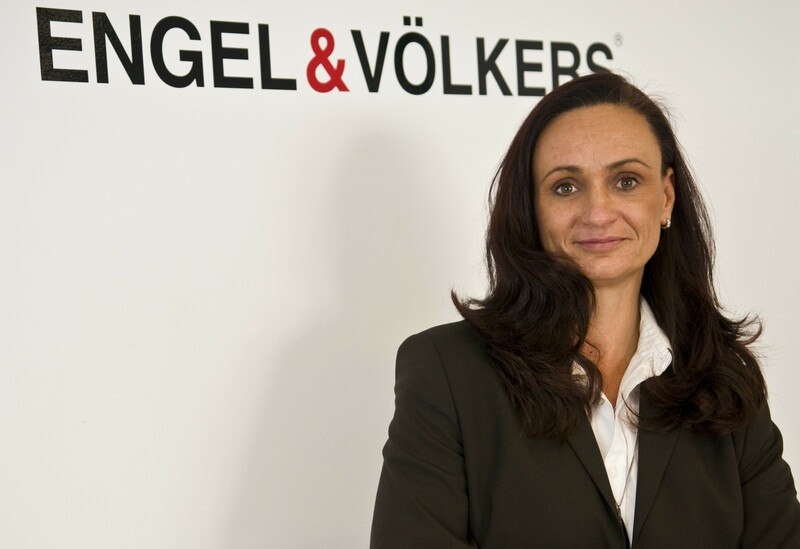 Engel & Völkers is represented with 16 offices and a team of around 100 real estate advisors in Mallorca who specialize in renting and selling luxury homes in exquisite locations. 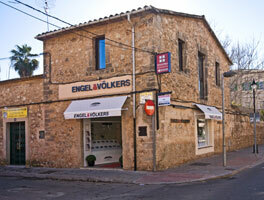 Whether you want to buy an apartment in the old town of Palma, a country house in Santa María or villa in Puerto de Andratx - Engel & Völkers is the professional partner for buying and selling property in Mallorca. In addition, they have a broad portfolio of quality properties for long term rentals. 3PHASE Lingua Group started coaching employees of Engel & Völkers Santa Maria and Llucmajor. Both beginners and advanced students are trained in small groups. 3PHASE Lingua Group is honoured to be able to support such a prestigious international company in the area of personnel training.